I believe in the power of mind. Do you? Drawn with a gold pen, coloured with ink & golden acrylics and edited in Photoshop. 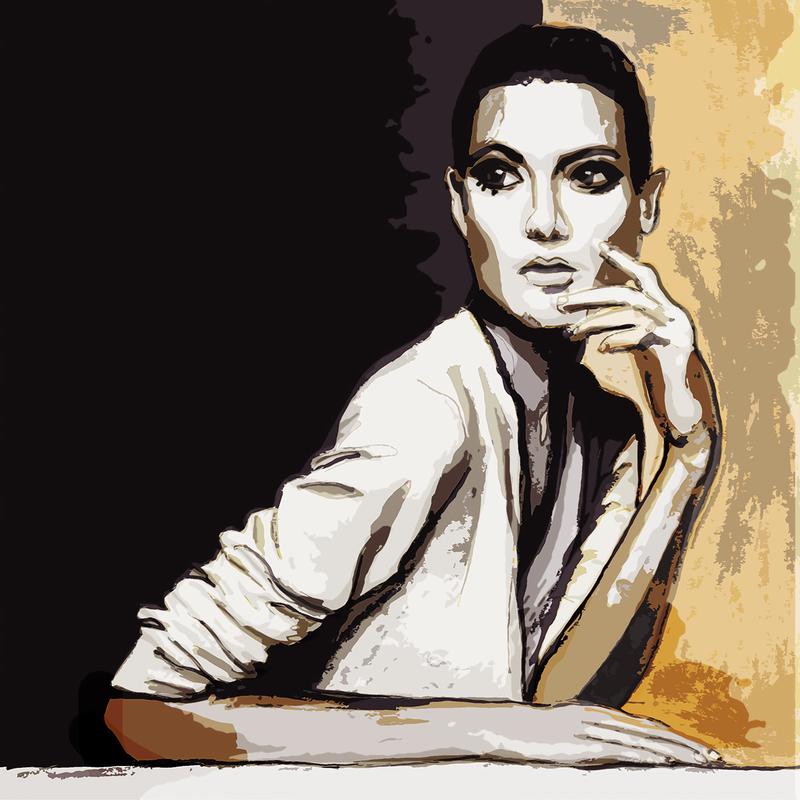 Based on a photograph of Shalom Harlow by Irving Penn. * Digitally edited print available for sale in different materials up to 60×60 cm.